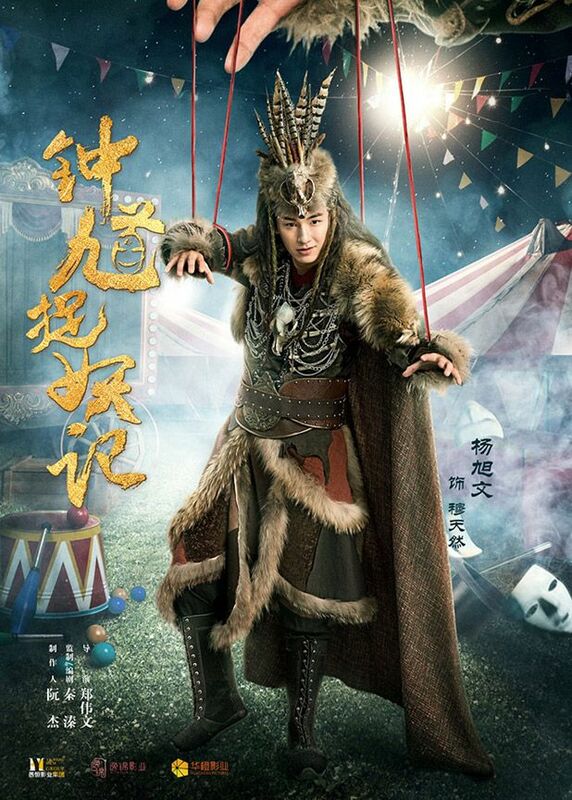 =======> ♦ New Puppet Masters Posters for Yang Rong and Yang Xu Wen‘s Ghost Catcher Zhong Kiu’s Record (钟馗捉妖记). Not creepy at all! Previous Post. 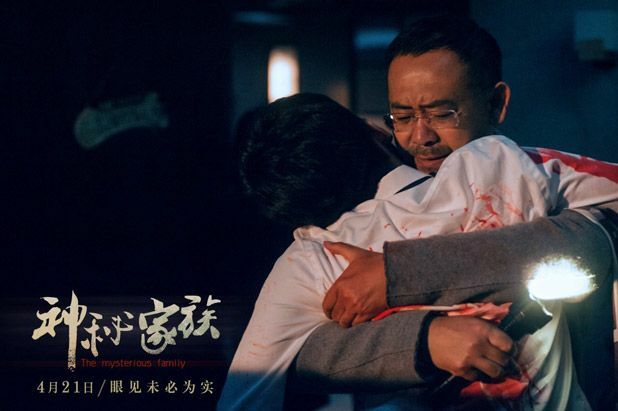 =======> ♦ Stills and a longer trailer for Ao Jiao & Pian Jian with Dilraba Dilmurat, Zhang Yun Long, and Vengo Gao. Leon as a bum! HAHAHA. 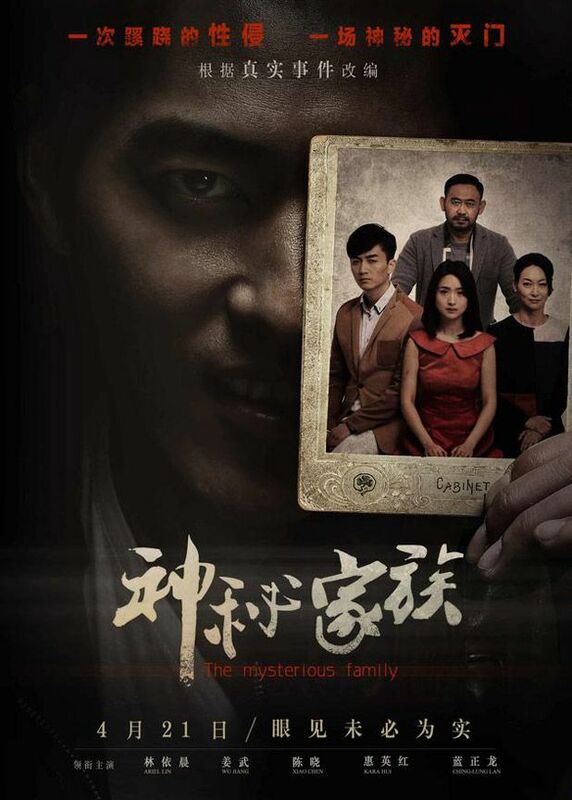 =======> ♦ Thriller movie The Mysterious Family (神秘家族) with Ariel Lin and Chen Xiao will premiere on April 21st. A lot of screaming and shoving. 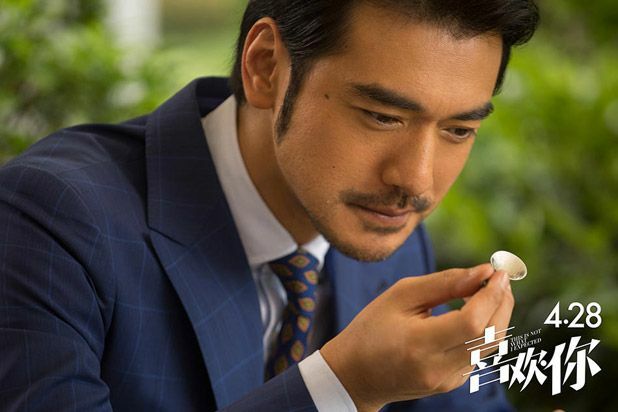 =======> ♦ New promos for romantic comedy This Is Not What I Expected with Takeshi Kaneshiro and Zhou Dong Yu. She’s so freakin cute and babyish…next to Takeshi. My brain can’t mix them together….yet. 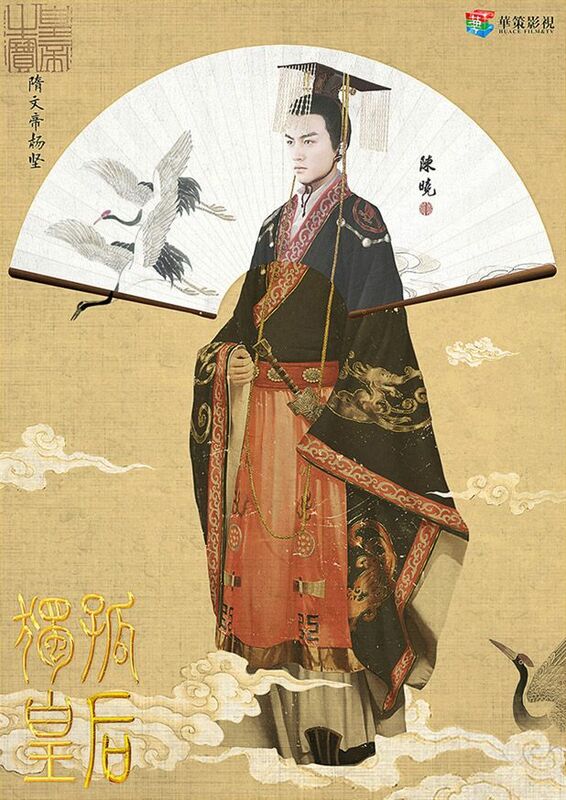 =======> ♦ Chen Xiao is officially confirmed for Empress Dugu with his own poster. His whole look is giving me flashbacks to Female Prime Minister days. Sigh. 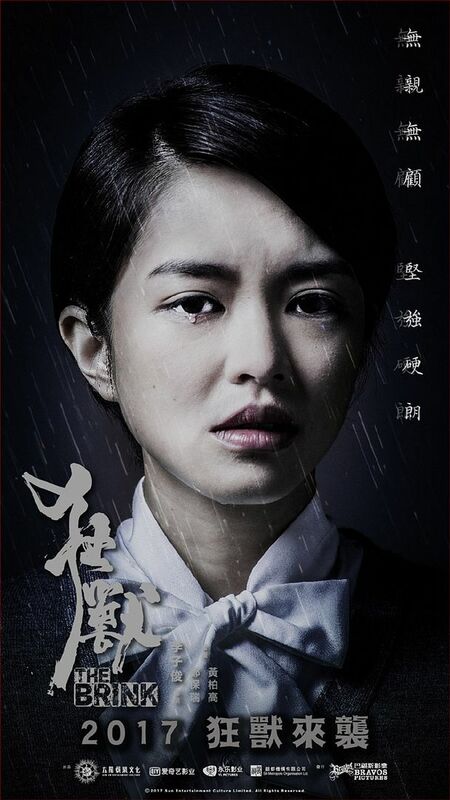 =======> ♦ New Posters for Stairway to Stardom (逆袭之星途璀璨) with Song Yi and Push Puttichai as leads. 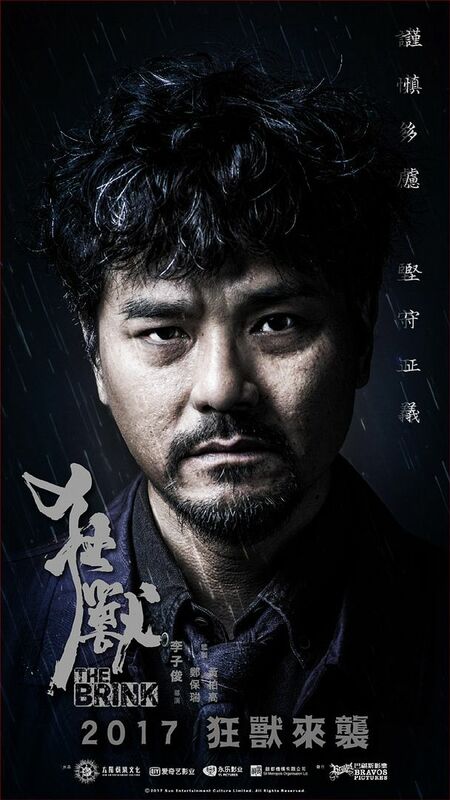 =======> ♦ Official Music Video and trailer for Jiao Jun Yan‘s drama, Problematic Restaurant Solaso Bistro (问题餐厅). 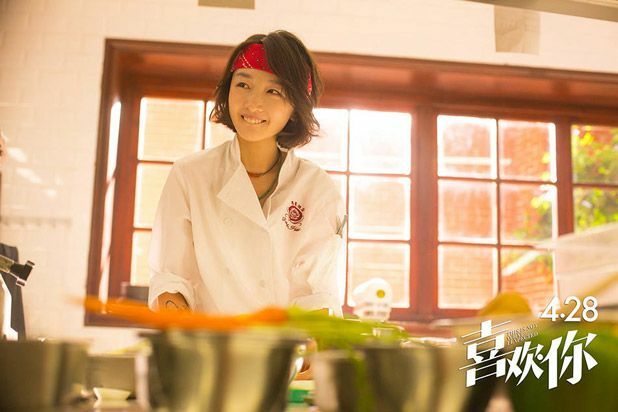 =======> ♦ Romantic Comedy drama, Across the Ocean to See You (漂洋过海来看你), with Zhu Ya Wen and Wang Li Kun will premiere on April 2nd. 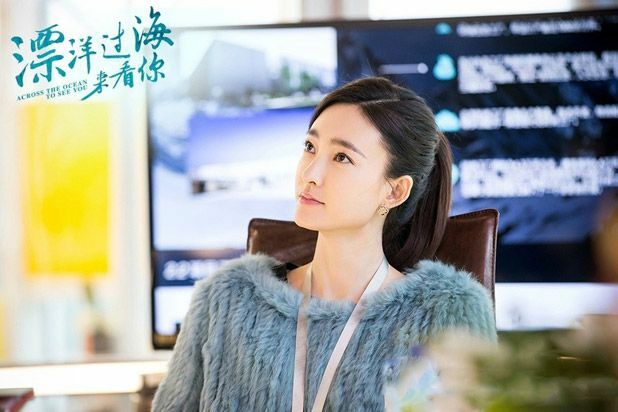 The story features Wang Li Kun as a divorced woman battling social prejudices against her attitude, her subordinates thinking it’s all because of her ex-husband. 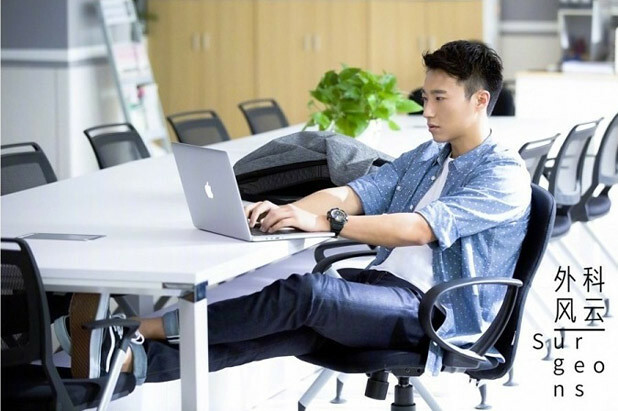 Zhu Ya Wen is in charge of mending her workplace image all over again. 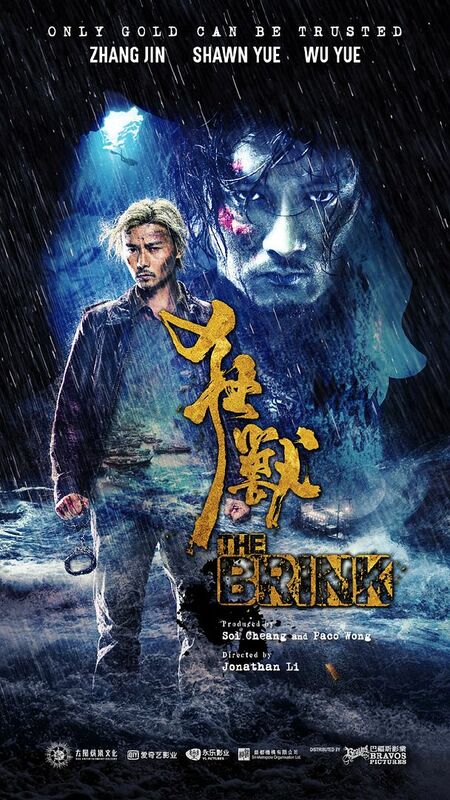 =======> ♦ Grim posters for upcoming movie, The Brink (狂兽) with Max Zhang, Shawn Yue, and Janice Man. =======> ♦ More promos for variety show Give Me Five to premiere tomorrow (Saturday)! Bromance all the way! =======> ♦ Li Yi Feng and Jiao Jun Yan in a short CF for Oppo phone! Cute. 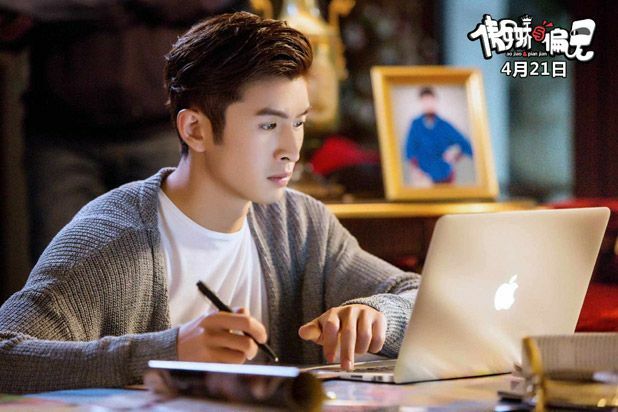 =======> ♦ Webdrama of the novel August Not The End (八月未央) has Meng Zi Yi and Yan Xi as leads. I’m like… Why… There’s already a version with Rain and Victoria Song? Because it can’t air anytime soon, you’re gonna make a new one?! =======> ♦ Zheng Shuang’s rumored project Love The Whole World (为了你，我愿意热爱整个世界) now has Luo Jin and Huang Jing Yu (Heroine/Addicted) names attached. 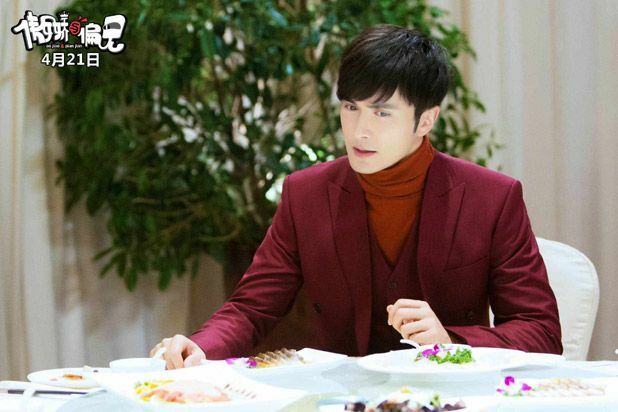 =======> ♦ To Be A Better Man will have a second season with a new story, courting Jin Dong and Maggie Jiang. 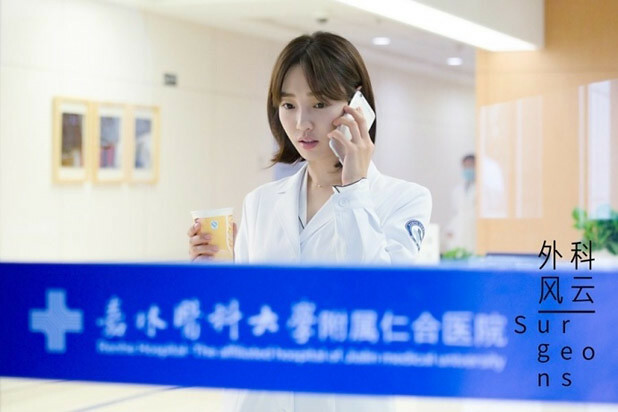 =======> ♦ Yuan Shan Shan announces she will not be re-newing her contract with Yu Zheng, but if they need her help, she will always lend a hand. 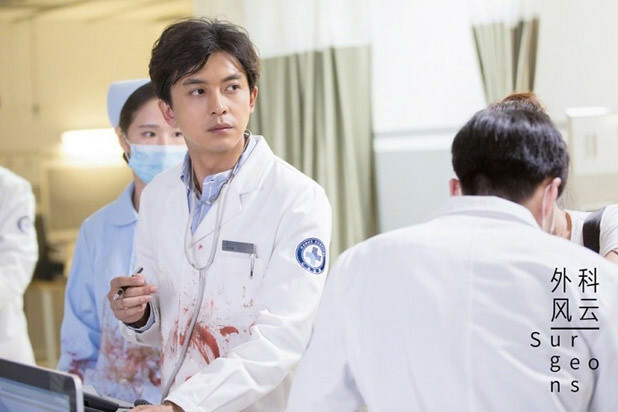 Now, somebody get Chen Xiao out! 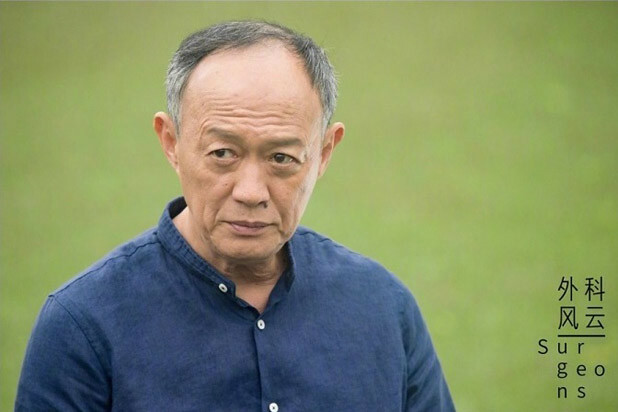 =======> ♦ Yang Zi‘s drama Heavy Sweetness Ash-like Frost (香蜜沉沉烬如霜) has rumored male casting in Deng Lun or Kenny Kwan. 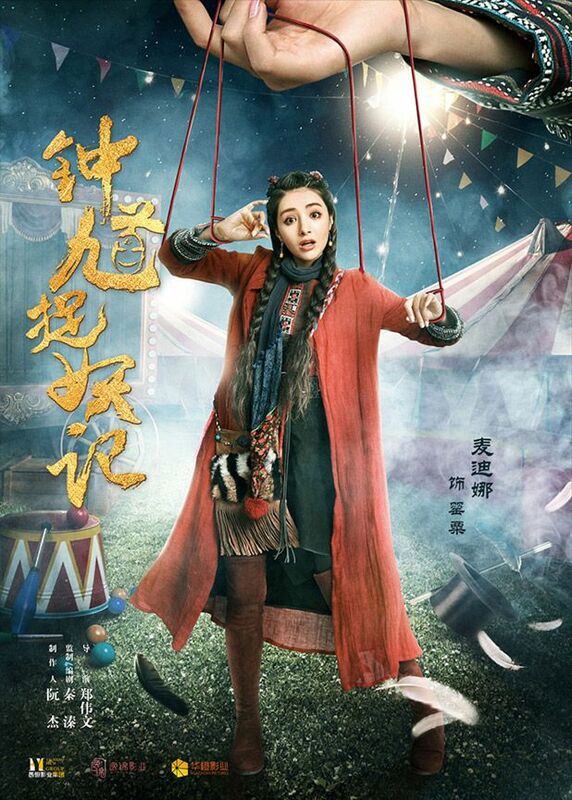 =======> ♦ Angelababy‘s post-pregnancy project is a modern drama Entrepreneurial Age (创业时代) about the making of a business empire. 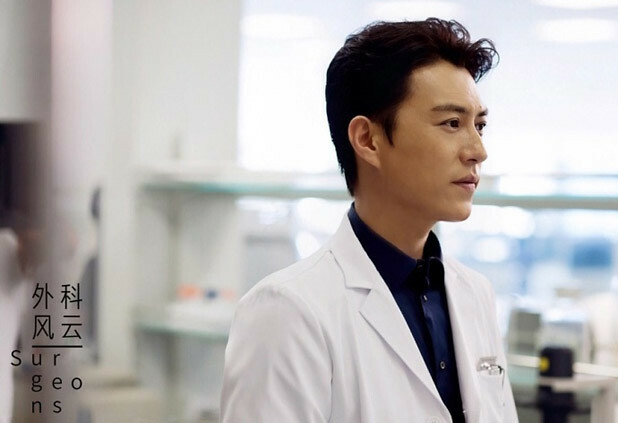 They are courting Huang Xuan to be the male lead. 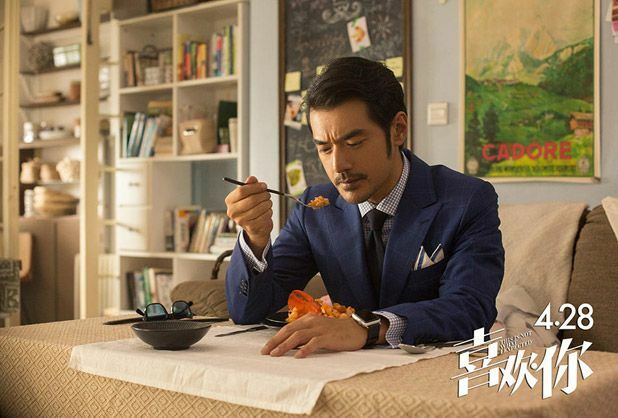 =======> ♦ Hot movie in the making: Xia Yin (侠隐) with Takeshi Kaneshiro and Eddie Peng! GAHHH. Directed by Jiang Wen (Rogue One: A Star Wars Story). 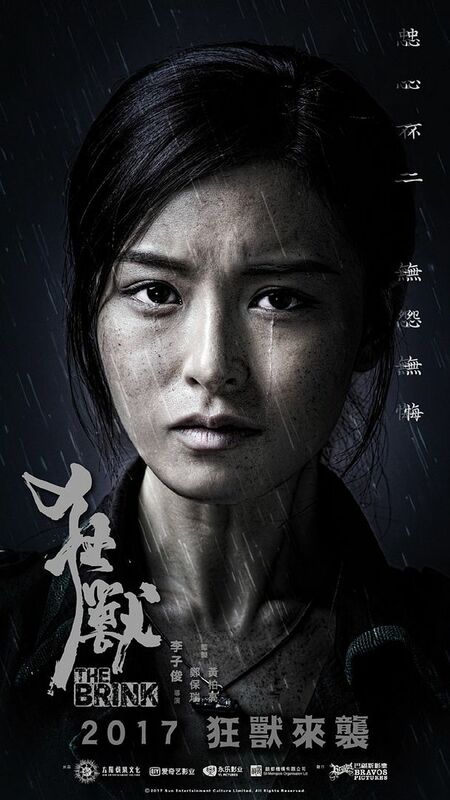 =======> ♦ Directed Zhang Yimou also has a movie Three Kingdom: Jingzhou (三国·荆州) in the making with Deng Chao, Gong Li, Zheng Kai, and Guan Xiao Tong. =======> ♦ Webdrama Unrequited Love (橘生淮南) with newbie faces in Zhu Yan Man Zi, Nan Yi Hao, and Zhao Shun Ran. =======> ♦ Production company H&R Century and Chusen novel writer, Xiao Ding, had a clash on weibo. 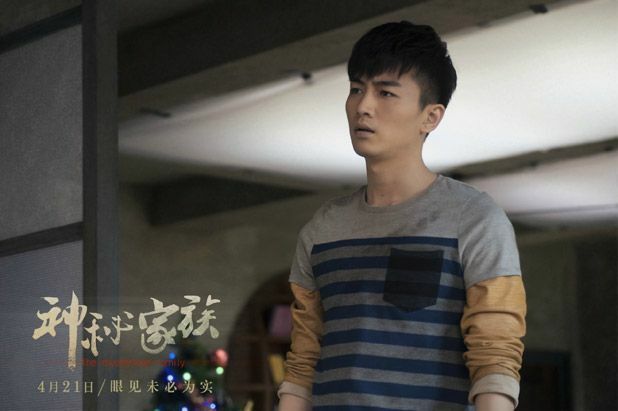 Xiao Ding said he never sold the rights for the movie or webdrama adaptation. A fan explained that the copyrights is nearing expiration date and the company wanted to extend the time by trying to make quick money with just an internet film but the truth is they haven’t had any concrete plan in place (in terms of script, actors, budget). It’s abusing extension protocol and Xiao Ding is upset with their greedy ways and lack of decency. For us, this just means…no more Chusen…. 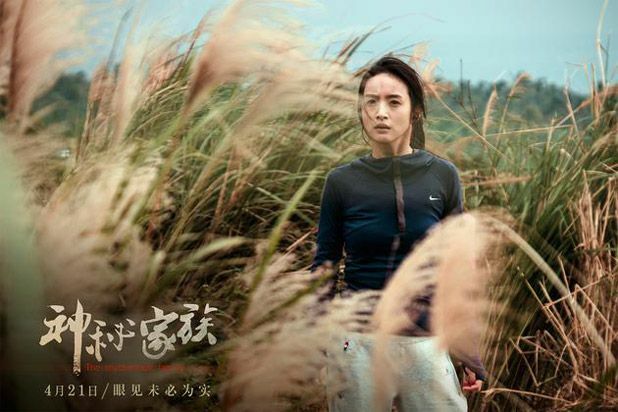 =======> ♦ Li Ying has an upcoming event for sports brand Xtep. She posted on weibo that she has a surprise for the marathon on March 21st and tells everyone to look forward to it. She linked the picture below. Other endorsers are Nicholas Tse and Jiro Wang. Yang Zi replied with, “This body… kissy face x3.” Aww! 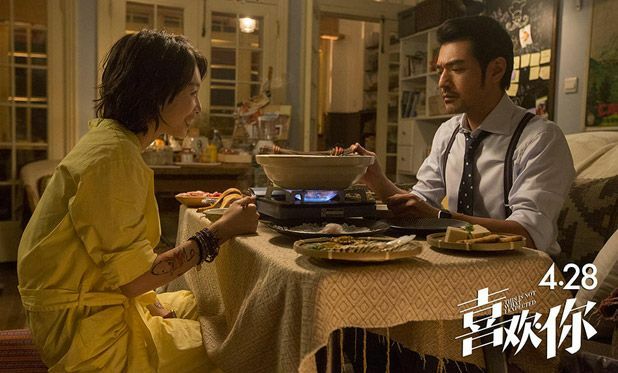 Bi Yao and Xue Qi! 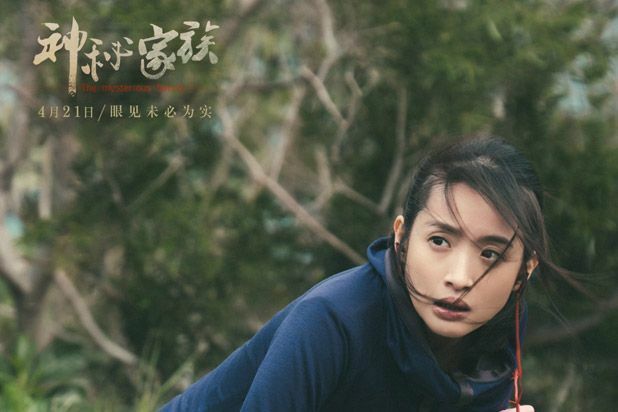 This entry was posted in Entertainment News, Music Videos, Soundtracks, Trailers Galore and tagged Across the Ocean to See You (漂洋过海来看你), Andy Yang Zi, Angelababy, Ariel Lin, Author: Lan Bai Se, Author: Rao Xue Man, Bai Bai He, Cdrama, Cdramaland Newsbreak, CF, Chen Fei Yu, Chen Xiao, Claudia Wang Li Kun, CMovie, Cvariety, Darren Wang, Dilraba Dilmurat, Dong Zi Jian, Eddie Peng, Endless Summer (八月未央), Entrepreneurial Age (创业时代), Ghost Catcher Zhong Kiu's Record (钟馗捉妖记), Heavy Sweetness Ash-like Frost (香蜜沉沉烬如霜), Ian Wang Yan Lin, Janice Man, Jiao Jun Yan, Jin Dong, Karry Wang Jun Kai, Leon Zhang Yun Long, Li Zi Feng, Liu Hao Ran, Manhua Adaptation, Max Zhang, My Story For You (为了你，我愿意热爱整个世界), Nan Yi Hao, Nana Ou-Yang, Novel Adaptations, Pride and Prejudice (Ao Jiao & Pian Jian 傲娇与偏见), Problematic Restaurant Solaso Bistro (问题餐厅), Push Puttichai Kasetsin, Queen Dugu (独孤皇后), Secret Fruit (秘果), Song Yi, Stairway To Stardom (逆袭之星途璀璨), Surgeons (Surgical Storm 外科风云), Takeshi Kaneshiro, The Brink (狂兽), The Mysterious Family, This Is Not What I Expected (喜欢你)), Three Kingdom: Jingzhou (三国·荆州), Unrequited Love (橘生淮南·暗恋), Vengo Gao, William Yang Xu Wen, Xia Yin (侠隐), Yan Xi, Yang Rong, Yuan Shan Shan, Zhang Yi Shan, Zhou Dong Yu, Zhu Ya Wen, Zhu Yan Man Zi, Zoey Meng Zi Yi by Kappy. Bookmark the permalink. anyone else feel the same way? 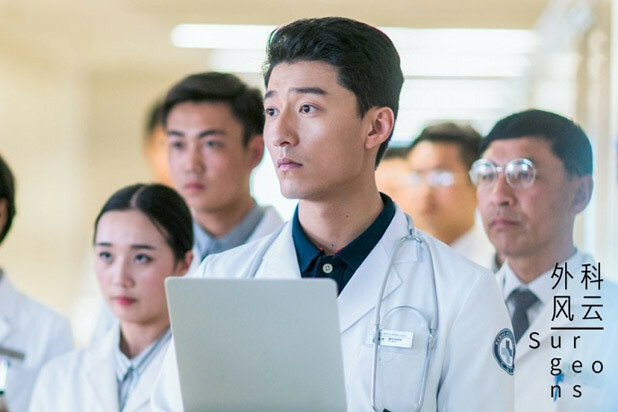 i finished the drama like a week ago but i cant stop thinking about it. I cant get myself to watch anything else. I keep wanting more. If you don’t need eng. sub. 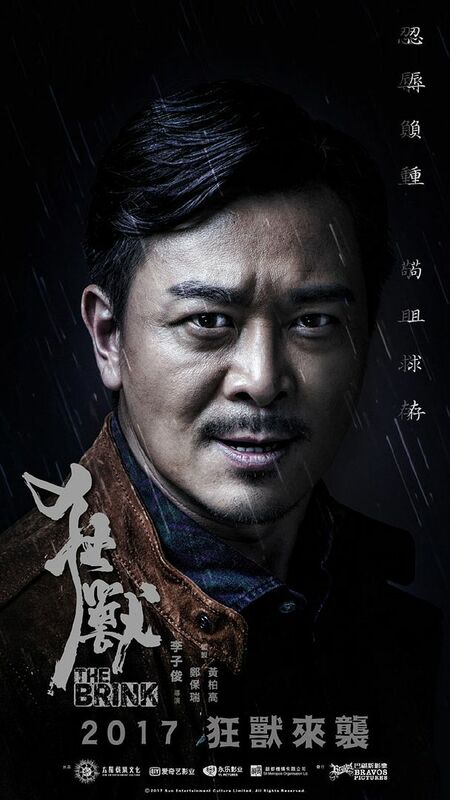 The Journey with Ma Ke is what I’m watching now and it is so awesome. 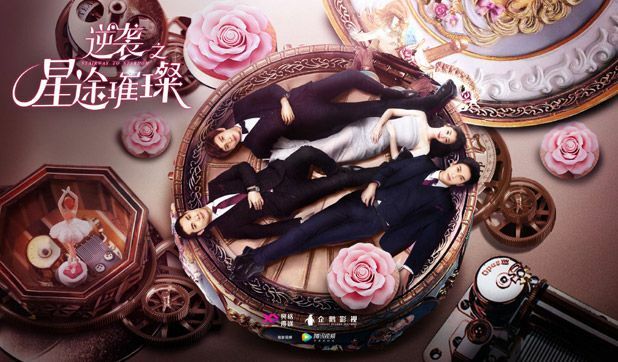 It’s not similar to this drama but it’s a very light hearted drama, I like it very much. Going to watch it again when there are eng sub in the future, I hope. Me too, there is nothing now, still in the 3l3w feeling and empty…. He looks gorgeous. No Lie. *___* Agreed, love the colors! I thought I saw the announcement of 神秘家族 few years ago…it’s finally airing! It has been quite a long while! Definitely watching this because of Ariel! 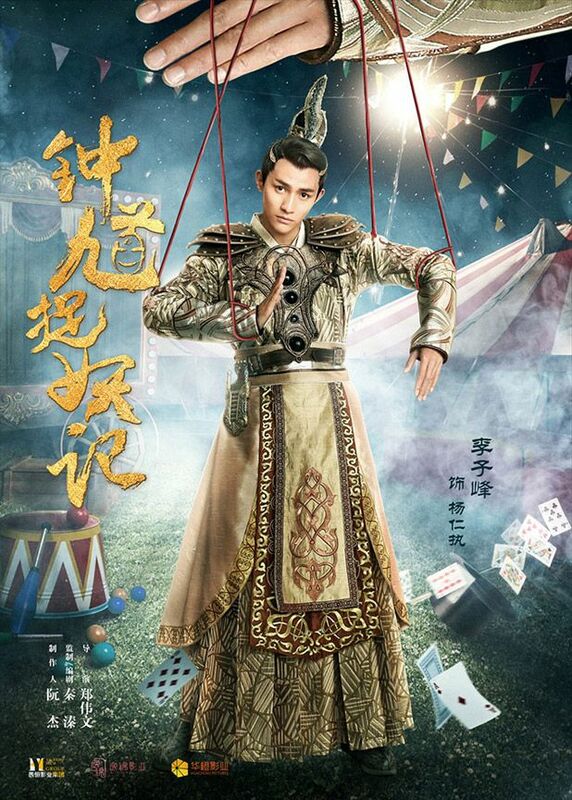 Omg yes, that poster looks exactly like the character Chen Xiao played in LuZhen! The costume looks so similar! 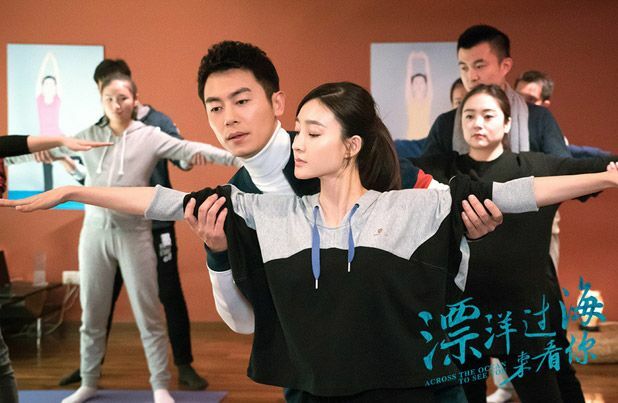 Is this the version with YangMi or the other actress (what was her name again… I forgot)? Saw the news of YSS not renewing her contract on weibo, and my immediate reaction was, when is Yang Rong and Chen Xiao leaving as well… Yu Zheng’s reaction towards YSS not renewing was ugh, typical Yu Zheng, so unlikeable. He has more spotlight than his veteran actor and actresses. 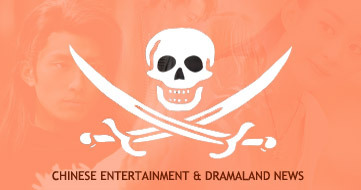 Wow, the production company sure is milking what they can huh… Chusen drama was such a mess, and now they are trying to create another mess? Pity the author so badly… imagine what he must be feeling when his own ‘baby’ is being used in such a way and how the drama was a mess too. Sigh. 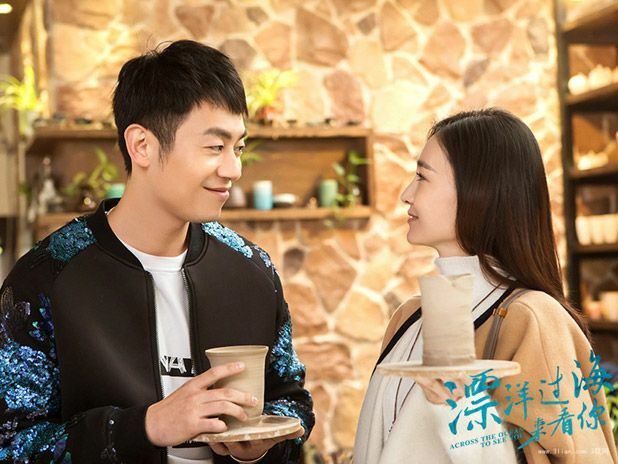 Chen Xiao’s Dugu is with Chen Qiao En. Heh. It looks exactly like in Lu Zhen! Oh right it’s CQE! 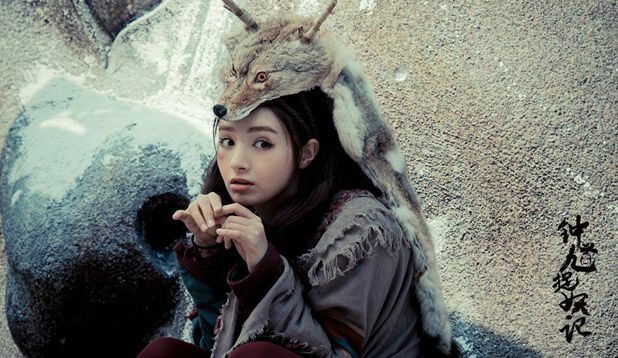 I remember seeing news of Yang Mi acting as an Empress or something along that line somewhere… maybe I mixed it up. A lot of empresses this year. Lol. 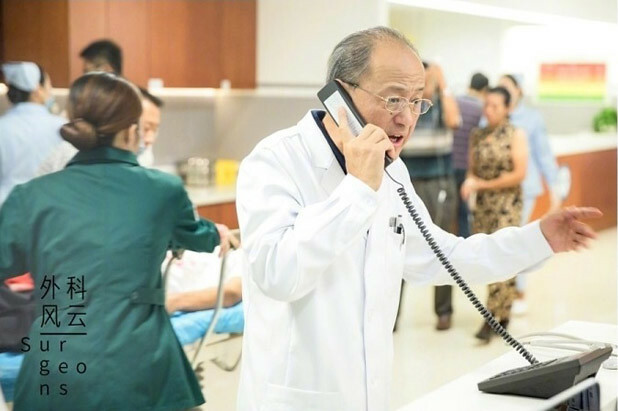 Yu Zheng has clarified that he was not at the press conference and did not know of Yuan Shanshan’s announcement (can’t remember his exact words). He already knew that she isn’t going to renew her contract though and wishes her all the best. His previous post was purely about the drama itself. I’m actually inclined to believe him. Relatively speaking, I think he and YSS’s parting is rather amicable. He gave her lead roles in his productions and she would otherwise never have gotten, and even though she was heavily panned at least she’s got some attention. I really don’t think he minds; YSS isn’t that valuable to him anyway. As for Chusen’s author, most book fans don’t appear to feel any real sympathy towards him. Apparently he played a part in butchering his own novel adaptation. I haven’t followed Chusen news so I’m not sure about the details. In any case, I really don’t think the novel needs an adaptation. From what I’ve read, and the fact that the I’ve never wanted to read the novel, it probably appeals to male readers much much more which means it’s likely unpopular material for television. Now I am interested to find out what he did! But it’s always sad to see poor adaptions on TV… If I was an author, I would be upset to see my own story being butchered in such a manner.. I would say small chance now since filming is due to begin shortly. They are surely taking a looongg time with Martial Universe. Really hope it’s worth the time! thanks for the updates kappy. omo while u were replying i went to ur search button- and found your post.. mian Kappy i missed it but from that post it doesnt look like Janice and Leo’s parts are big. Hope to see them both in bigger capacity. Janice even got the soompi award for her webdrama. but i dont thk Amzing boyfriend 2 is filming yet – and maybe the lead actor cant reprise his role cause of THAAD. I’m really loving the trailers for Problematic Restaurant Solaso Bistro. I will definitely watch if t is subbed. The trailers for This Is Not What I Expected are not appealing as a romance. Takeshi is still a good-looking guy despite the age gap but they have they have styled him like an old man. 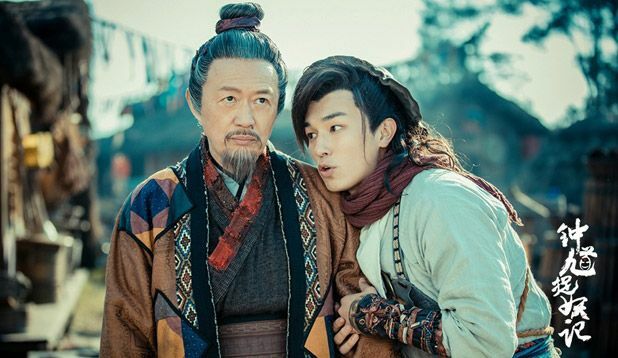 He looks like he should be playing her father and it doesn’t help that Zhou Dong Yu’s character appears to be so immature. 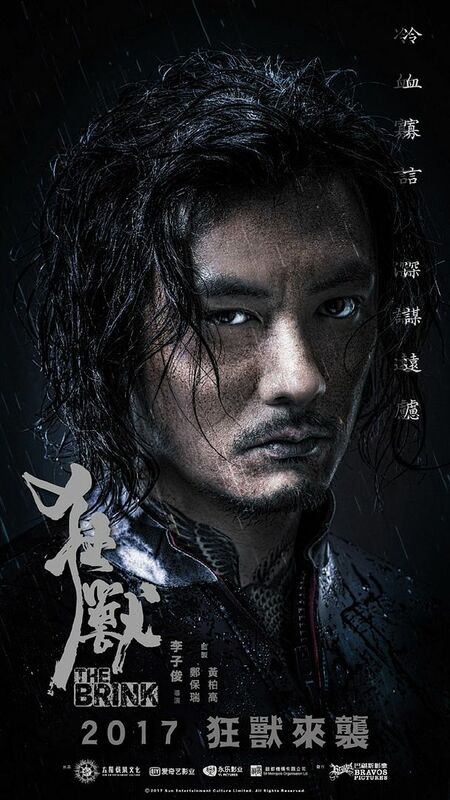 Takeshi was acting very different too, immature and funny to match up with Zhou Dong Yu. Yeah his styling does match to be a father for her! But but but but it’s Takeshi lol, I won’t care about the age gap. 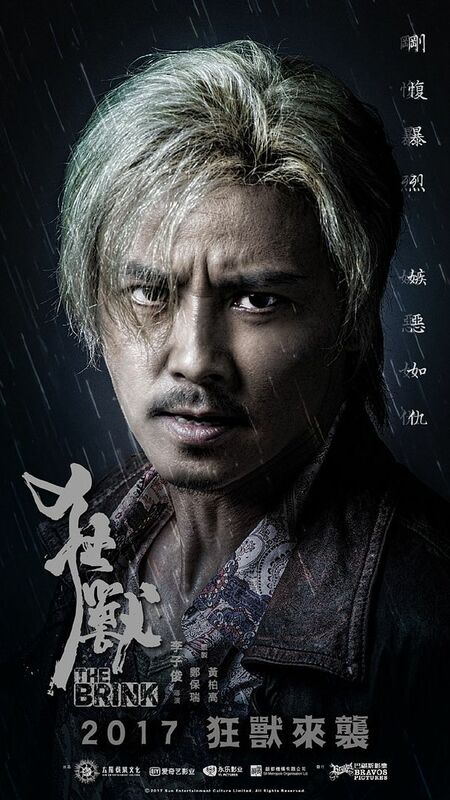 Going to look into Ariel and Chen xiao movie. Is Joe Chen going to be empress dugu? 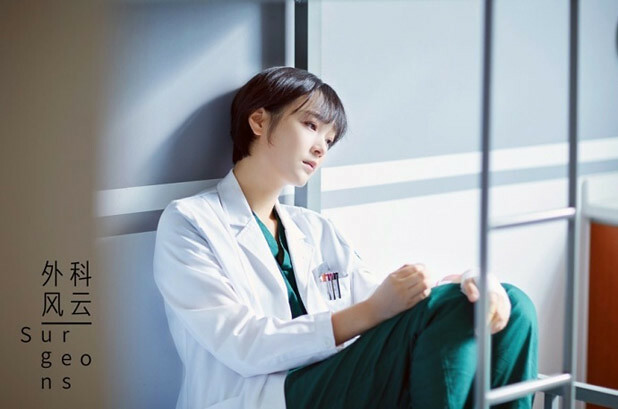 She’s only good as a comedical lady in modern dramas and do not look good in ancient, I like her but I don’t like it when she do roles don’t match her. Kappy, do you have any info when will my fave Ode To Joy will air??? 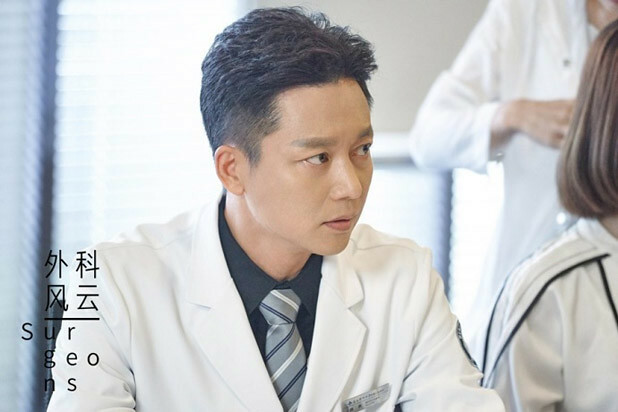 Wah so many new dramas. I just finished ten miles with engsub. this is my 2nd time watching this drama. again & again. Ye Hua… but why i still feel the pain for Master. Aigooo… he has me. really. LOLs. Thank you for the update! 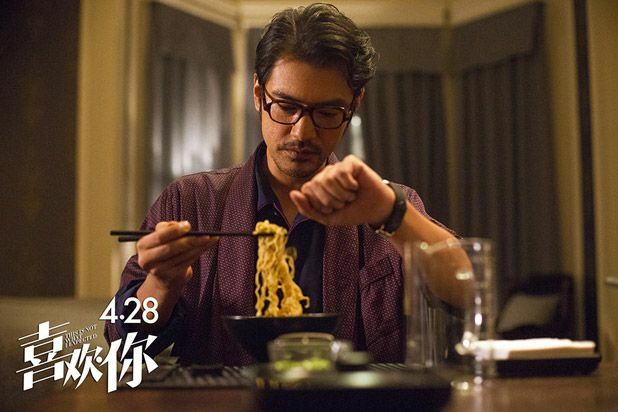 Not sure about the drama listed, none are up my alley, I am interested in the movies, def will check the Takeshi one, he sure is still handsome! OMG I want to watch everything! Jiao Jun Yan looks great! Even the CF was great. Too much to watch!